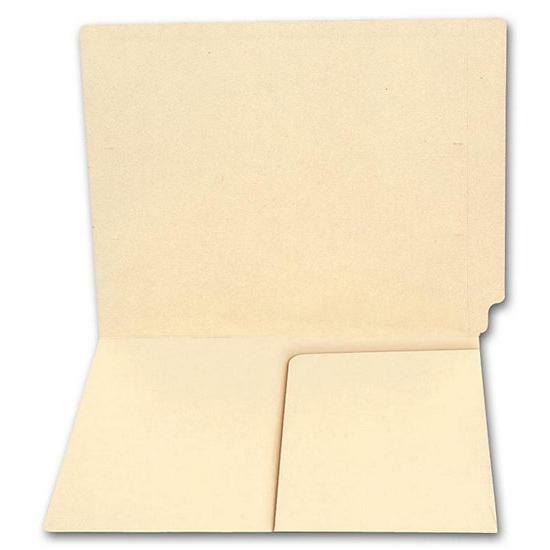 This expandable file with built in divider will keep your documents in order and organized. 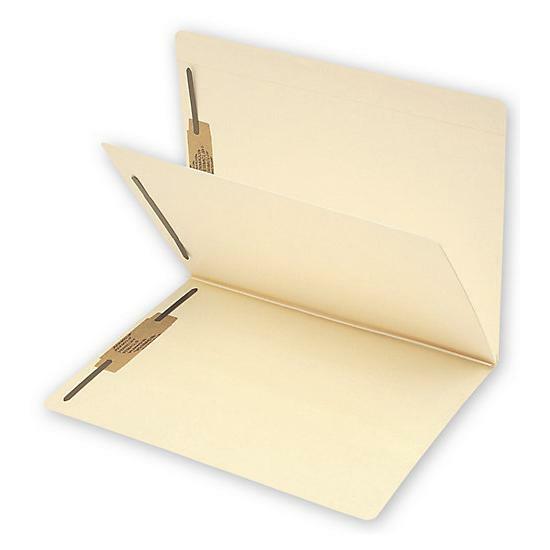 Keep documents safe! 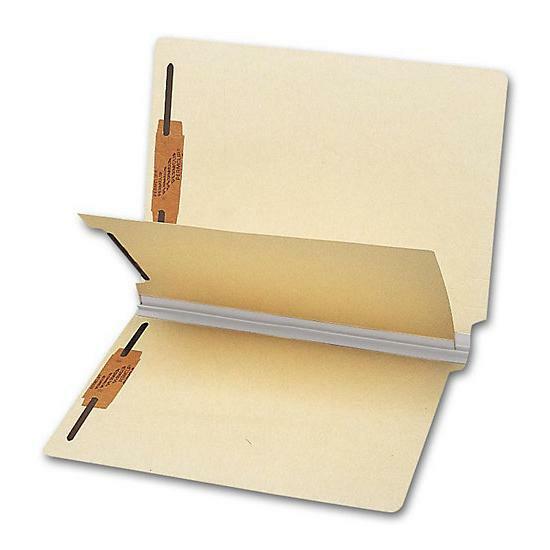 : Folder features laminated gusset for 2" expansion capacity and includes 3 fasteners. 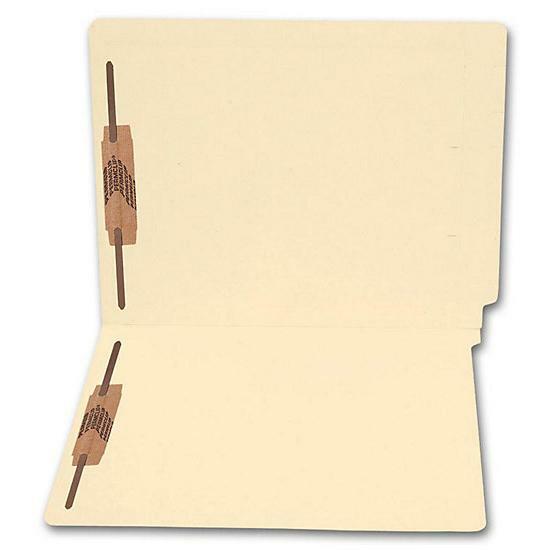 Durable! Sturdy 14 pt. stock.